Upon your arrival at Goa airport/ railway station, our tour representative assists you in smooth transfer to the hotel for a pre-booked stay. The first day of your Goa trip will acquaint you with the rich Portuguese culture and heritage of this tiny Indian state. 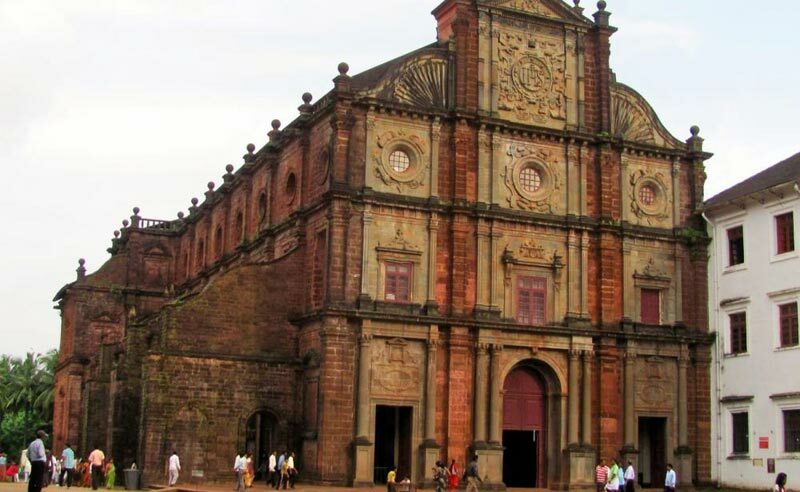 There are several remnants in Old Goa in the form of century old cathedrals such as Basilica of Bom Jesus and Chapel of St. Francis Xavier. Goa is also known for its massive forts which were built by Indian rulers and Portuguese colonies which settled in Goa in the 15th century. Besides, you can visit the famous ‘Fort Aguada’ whose major portions have been converted into a luxury hotel. Post sightseeing, return to the hotel for dinner and night stay. 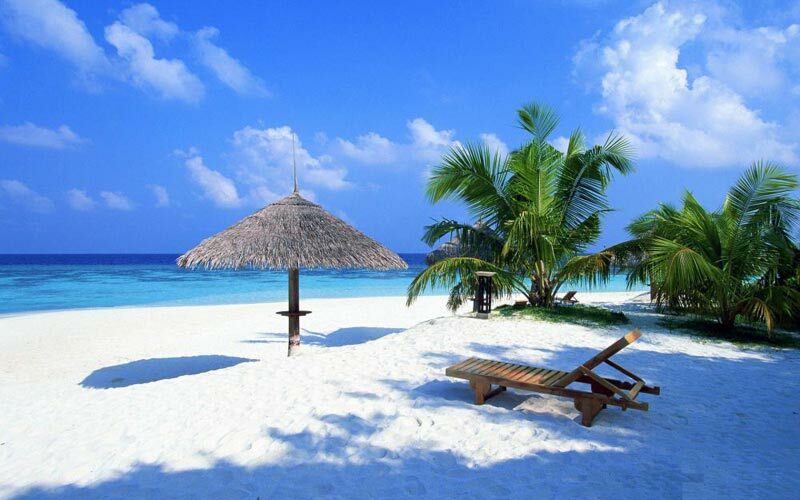 The 2nd day of your 3 days tour to Goa is dedicated to the exploration of North Goa beaches. The charm of Goa beaches lies in its beautiful beaches lined on the seashore and attracts a huge crowd of Indian and international tourists. 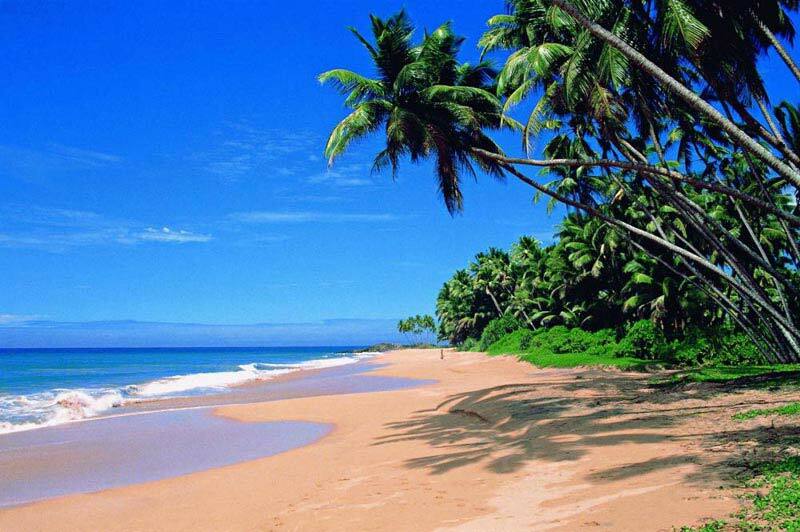 Some popular beaches that you can visit include Anjuna, Baga and Calangute. These beaches will allow you to indulge in water sports such as Para sailing, scuba diving and water skiing. Besides, you can visit the local markets at Anjuna where you can purchase traditional jewelry, handicrafts and souvenirs. The 2nd day of your Goa Trip will make you experience the nightlife of Goa. Proceed towards the Tito’s bar, one of the most happening party places in Goa to enjoy the vibrant nightlife. Besides, you can also visit the Ingo’s Saturday Night Bazaar famous for shopping. Dinner and overnight stay in Goa. On the 3rd day of your Goa Trip, you will head straight towards South Goa. 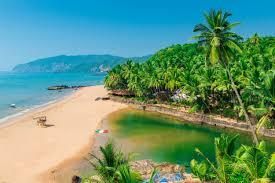 Colva is a popular beach in South Goa. 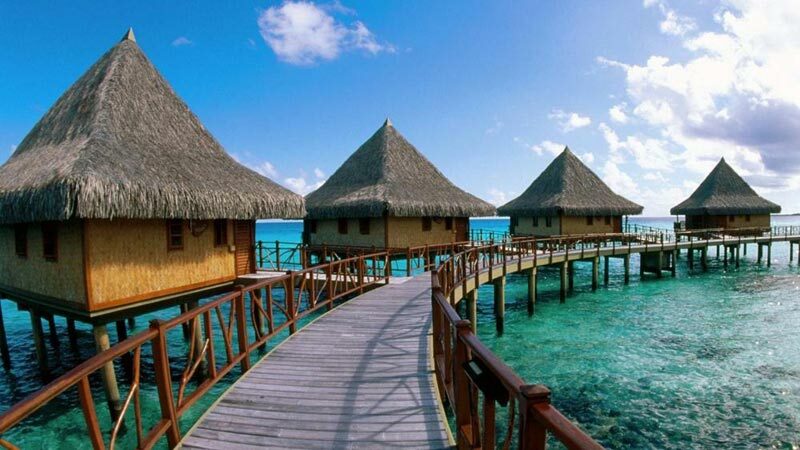 The beach is home to shacks, resort complexes, tourist cottages, discos and eateries. Have some fun and laze around as the day will mark the end of your holiday in Goa. You will be assisted in smooth transfer to the Goa airport/railway station to board flight/train for onwards journey.